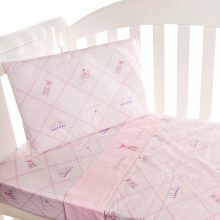 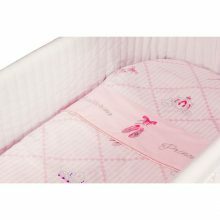 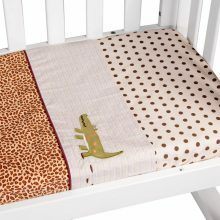 Both you and your little one are going to fall in love with our amazing bed sheet range. 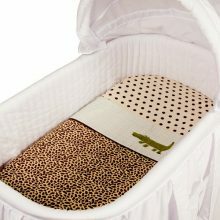 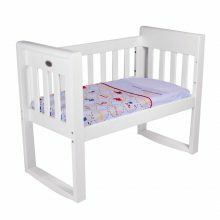 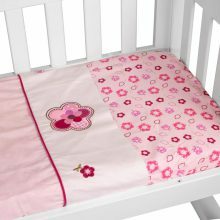 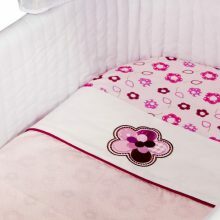 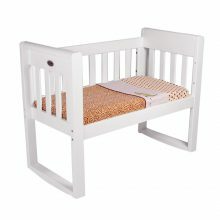 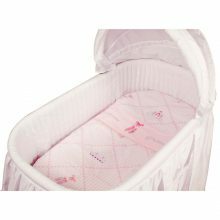 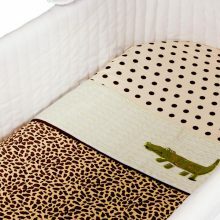 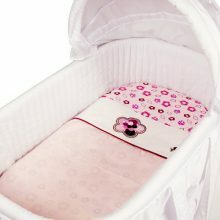 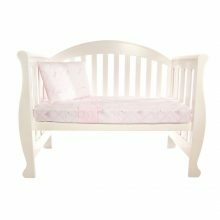 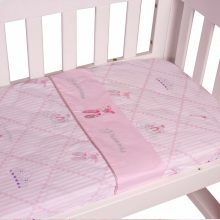 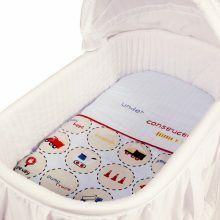 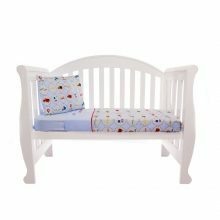 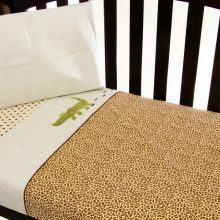 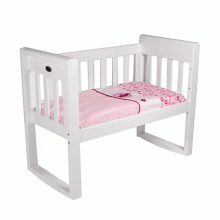 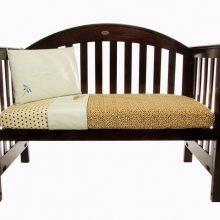 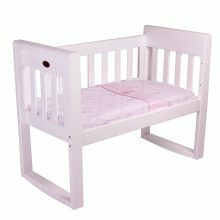 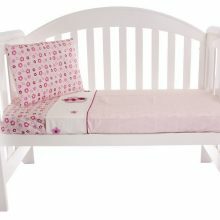 Providing both bassinet and cot options, our soft plush fabrics will put your baby into absolute bliss to allow them as they drift off into wonderful sleep with ease. 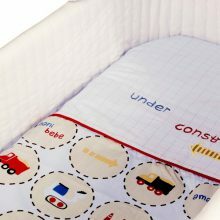 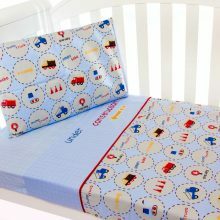 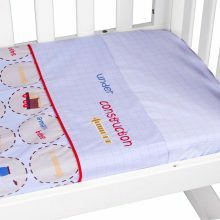 All of our bed sheet sets come with a fitted sheet, a flat sheet and a pillow case so you are fully prepared to create the foundation of a lush place for bub to travel to dreamland.